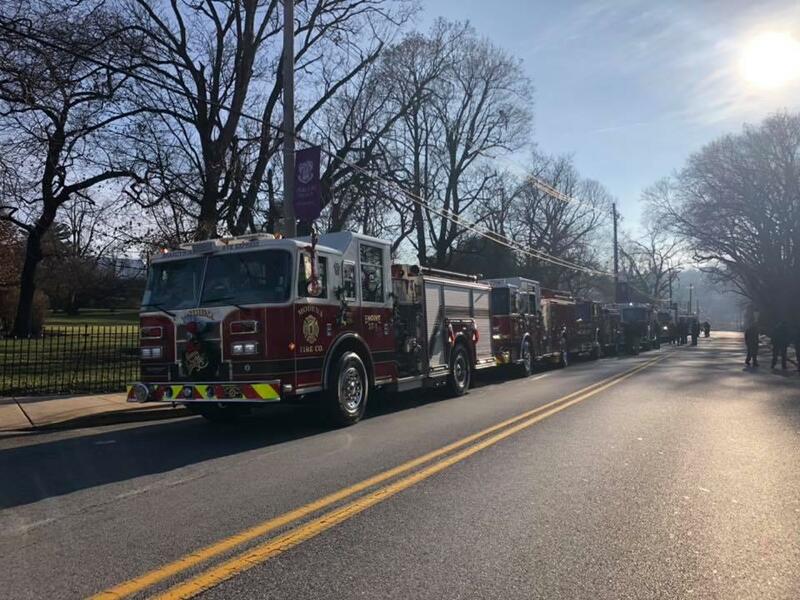 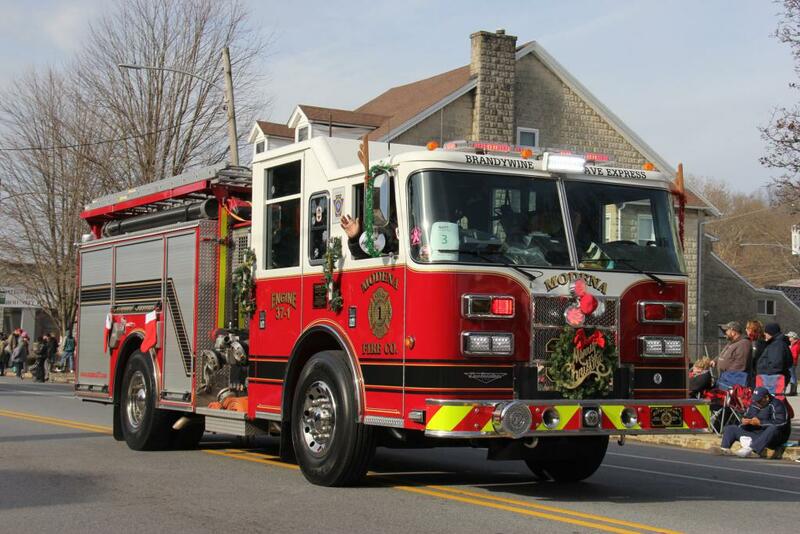 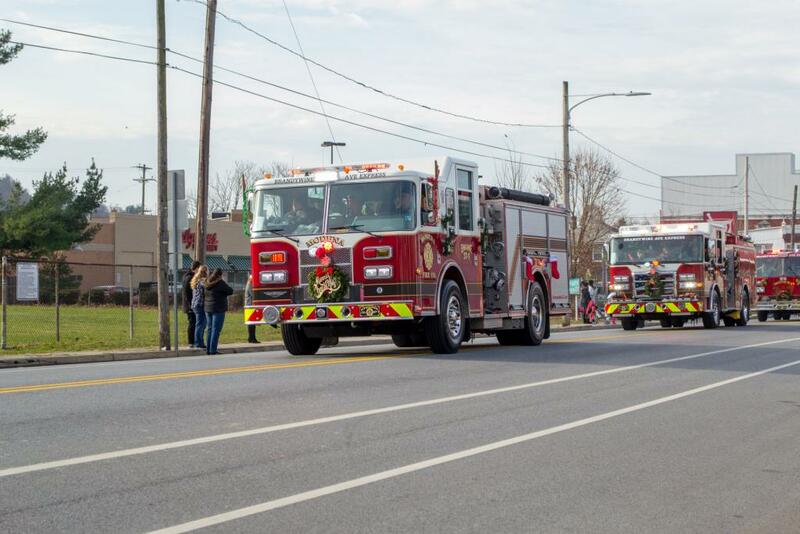 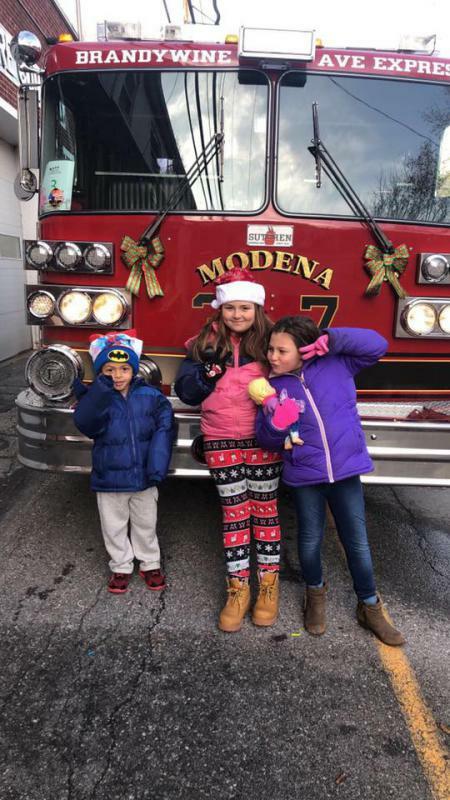 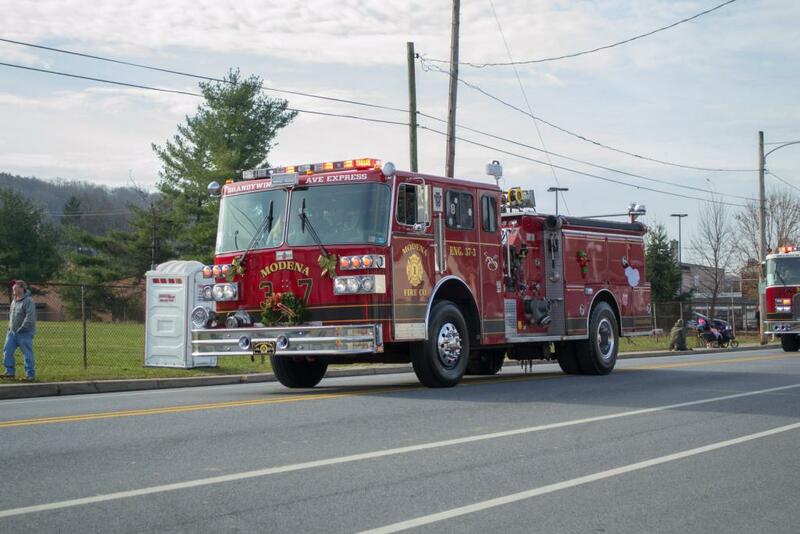 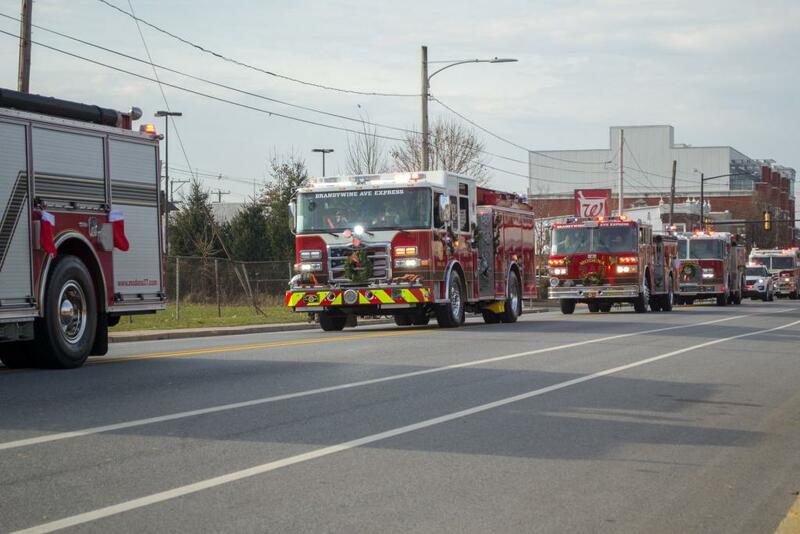 On Saturday morning December 1 2018 the members and families of the Modena Fire Company gathered at the station around 9am to head to the annual Christmas Parade in Coatesville City. 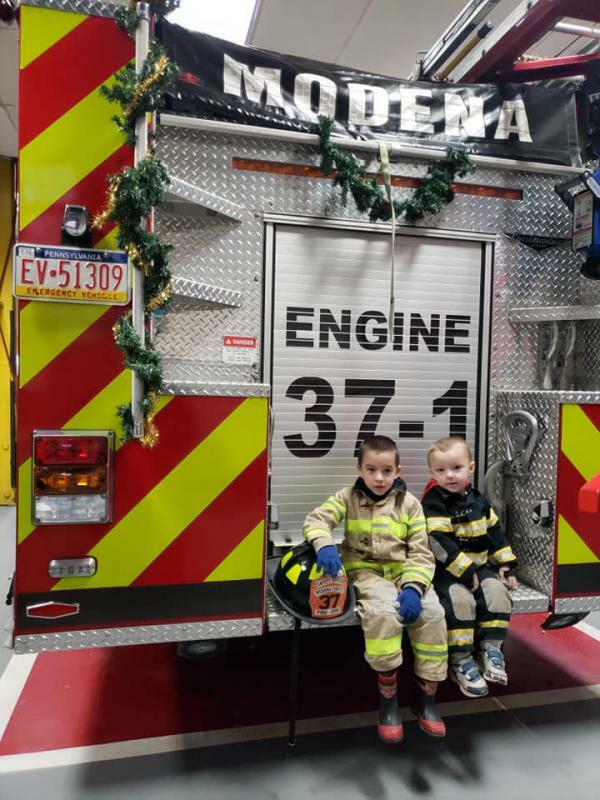 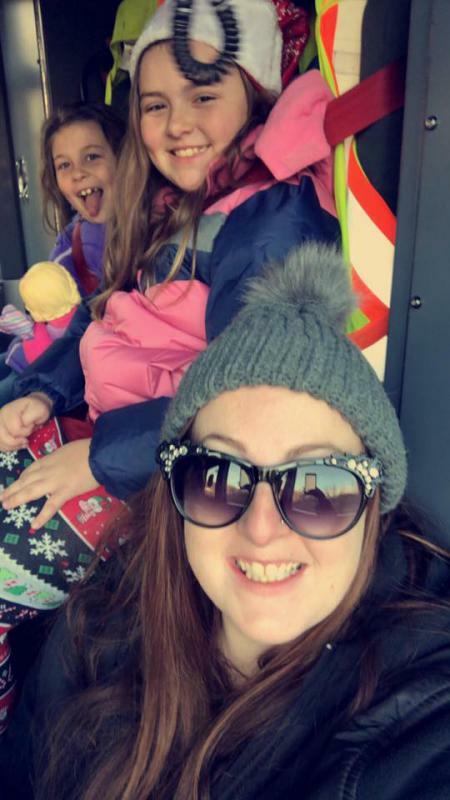 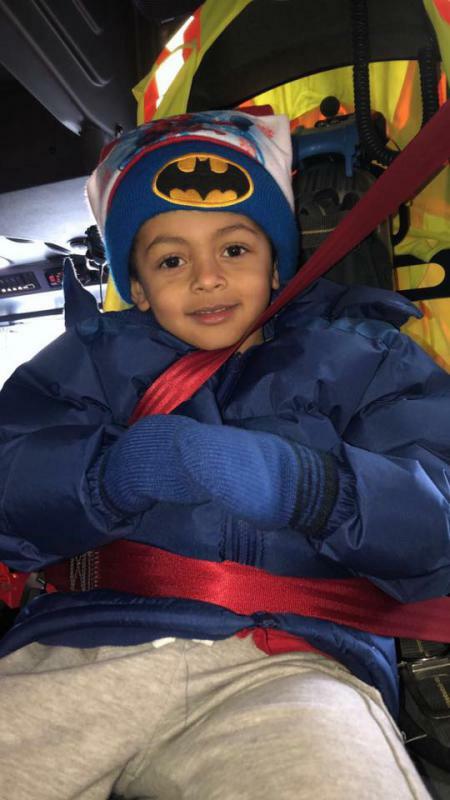 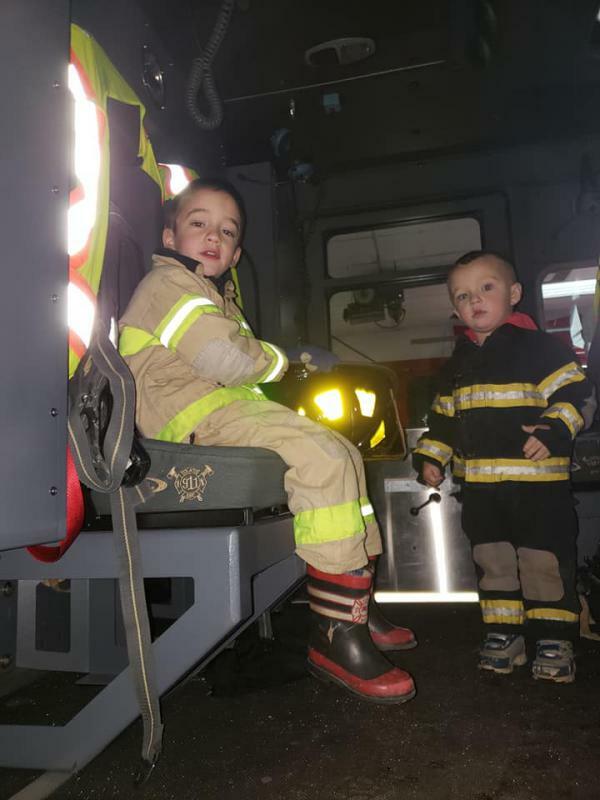 The parade starts off a busy month and holiday session for all the members and their families, this is one event that we allow the members spouses and children to ride the apparatus and is always well attended. 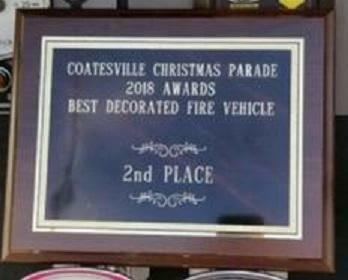 Members of the company spend Thursday and Friday evening getting the apparatus in tip top shape and decorating and their hard work paid off winning second place at the parade. 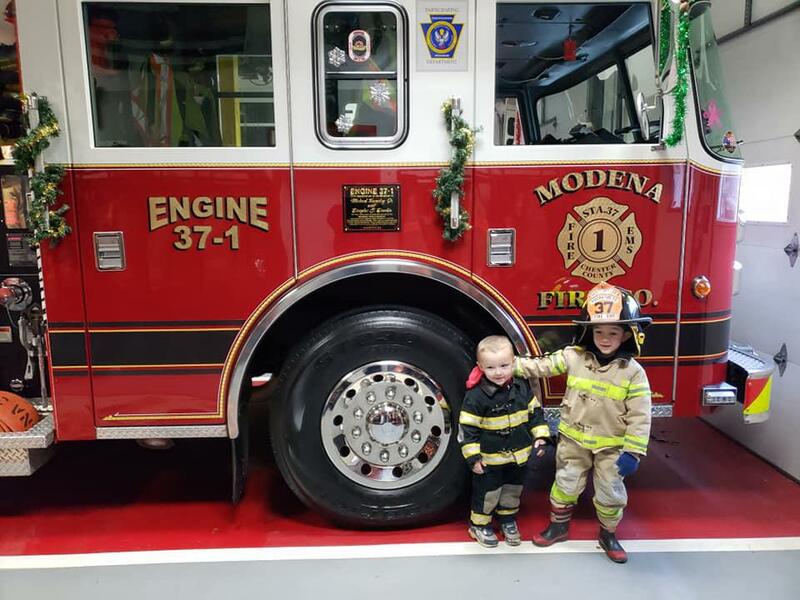 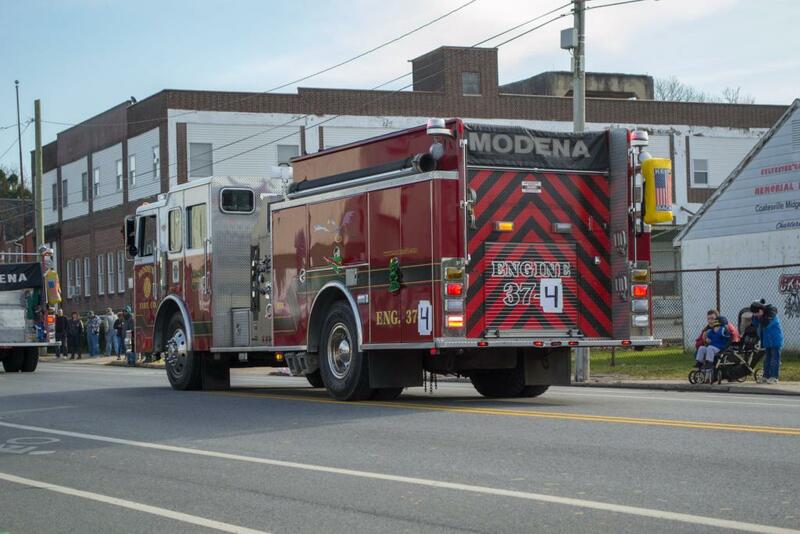 Santa will be stopping into Modena to catch a ride multiple times this month to different community events, but probably is most important visit will again be on Christmas Eve when Santa makes his annual rounds around the first due response area on the fire truck that event will start at 3pm and go to 7pm on Christmas Eve. 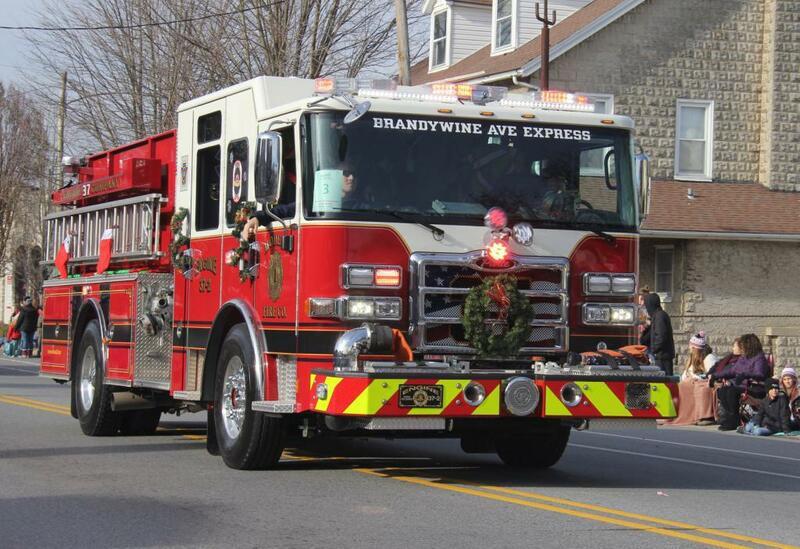 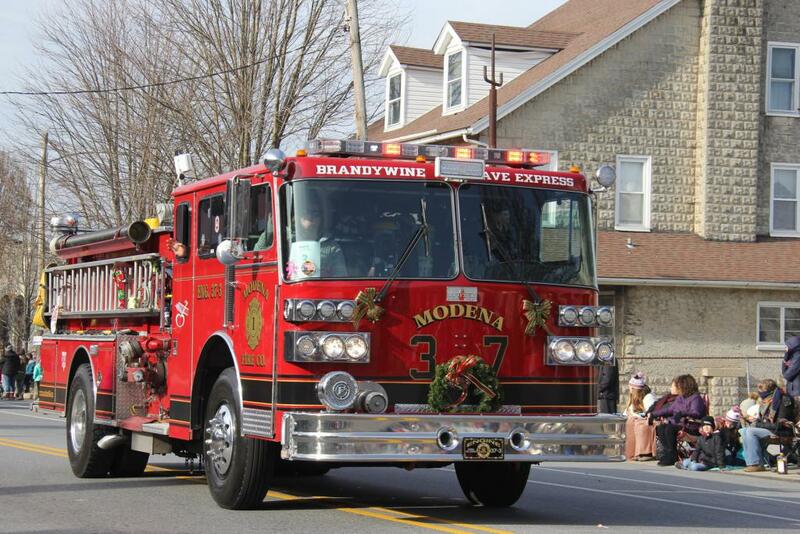 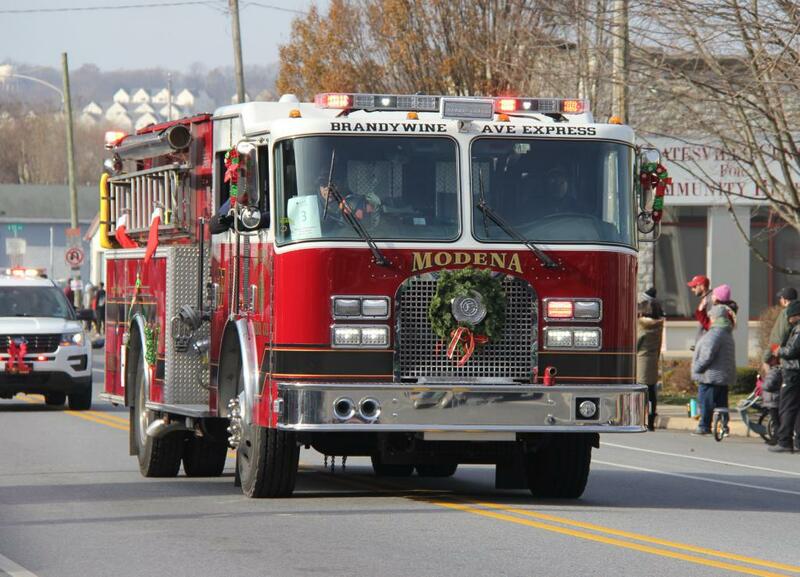 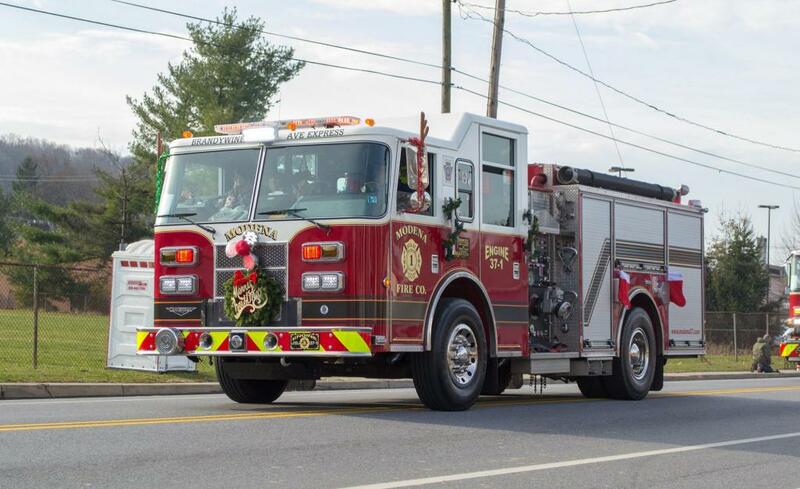 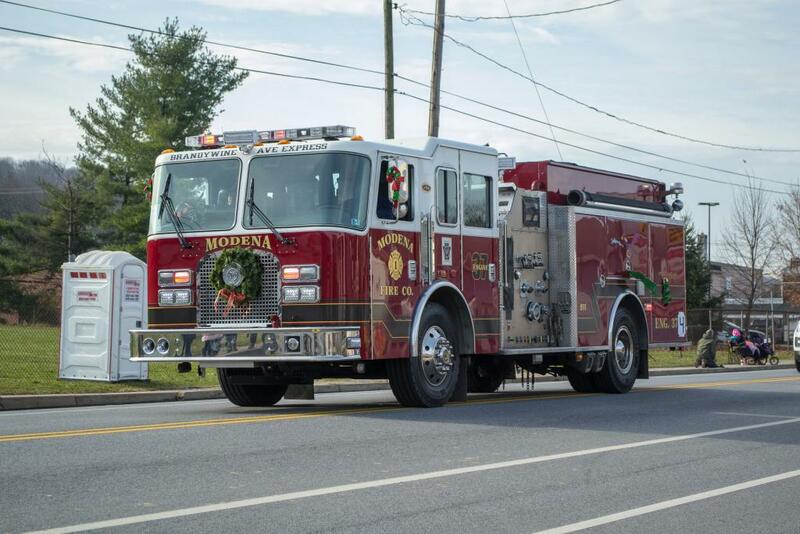 The Modena Fire Company would like to wish everyone a very safe and happy holiday season.